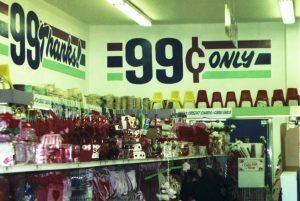 If you own a dollar store, chances are that you are getting a number of customers and small retail sales once in a while. Tracking them all could be a tedious process, especially if you’re just using an electronic cash register to do the job. That’s where a dollar store POS system comes into play. With a Dollar Store POS system, you can easily manage your business in an easy and effective way. No need to worry about wrong transcripts and forgotten accounts because the Dollar Store POS System will instantly record each and every transactions that you do. When you have a point of sale system in your store, you can easily record and keep track of everything you need and do. This will allow you to do inventory, management and many other things easily unlike on a traditional method. 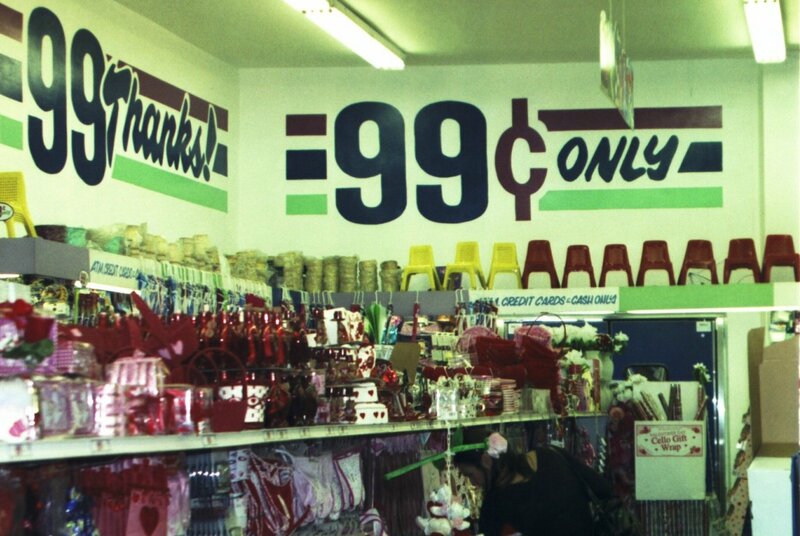 With a dollar store POS system, you can easily track everything in your store easily and effectively. If you are to do it manually, imagine how hard it can be for a traditional way of tracking a multiple number of different items. 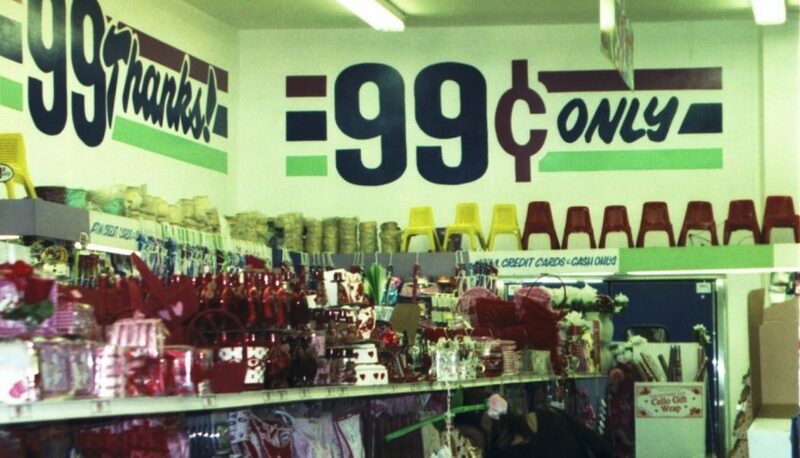 With a dollar store POS system, you can easily create your goals and see if you can meet or exceed them. With this level of feature, you can be rest assured that everything is under control. You can even create reports at the end of a day to make sure that you’ve got everything right and correct. You can also provide customer service improvement like memberships, scheduled discounts and more. This is a great way to attract more customers and keep existing ones. In addition to that, we are providing full POS system customization so that you can fully customize your POS system as your own.